From May 21-25, Teledyne Benthos took part in a five-day JANUS Interoperability Fest hosted by the NATO STO Centre for Maritime Research and Experimentation (CMRE), based in La Spezia, Italy, at which various vendors tested their JANUS protocol capabilities. 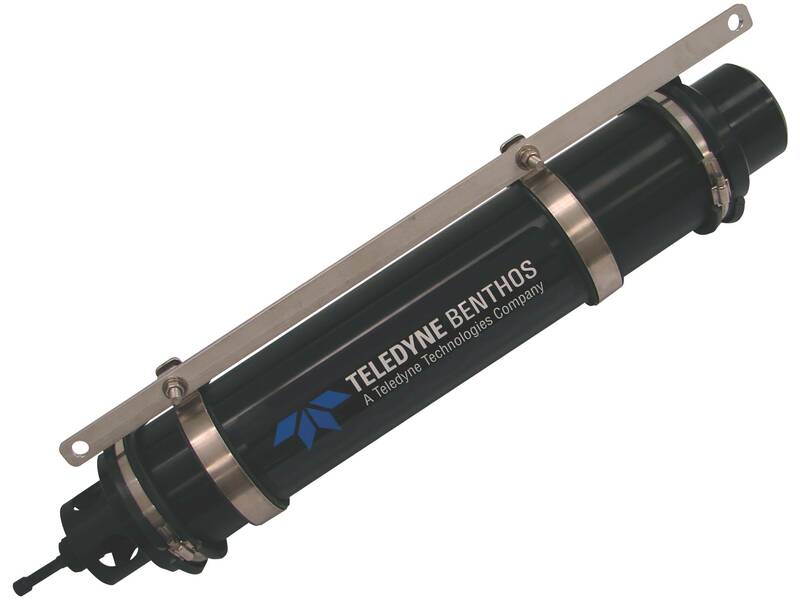 The Teledyne Benthos UTS-9400 deck box and ATM-900 Series Modems were tested and proved their ability to provide an interoperable real-time implementation of the JANUS protocol utilizing commercial-off-the-shelf acoustic communication (ACOMMS) hardware. 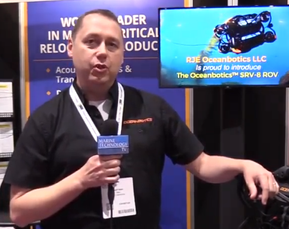 Subsea ACOMMS technology has come a long way over the past two decades and is now commonly used as a primary communication and data link to the vast proliferation of autonomous underwater vehicles (AUVs). Although there are a number of commercial communication solutions and protocols available, until recently, there has not been a set standard to ensure the interoperability between equipment from the various ACOMMS manufacturers. To address this need, over the past 10 years the Centre for Maritime Research and Experimentation has been leading the efforts to develop a digital underwater coding standard aimed at providing a baseline common denominator for underwater acoustic communications. This new standard is called JANUS, named after the Greek God in control of beginnings and transitions. As of March 2017, JANUS is now recognized as a NATO standard referred to as STANAG, a Standardization Agreement by all the NATO Nations. According to a recent CMRE press release, once adopted globally, JANUS can make military and civilian, NATO and non-NATO devices interoperable, providing them all with a common language with which to communicate and arrange to cooperate. Put simply, JANUS is an interoperable marine radio channel 16 for digital underwater communications devices. Over the past several years, the standard has been extensively tested at sea in exercises involving a number of partners (universities, industries and research institutions) covering a range of application scenarios.